Little Swim School specialises in swimming lessons for babies, infants, toddlers, kids, and adults across all age groups. 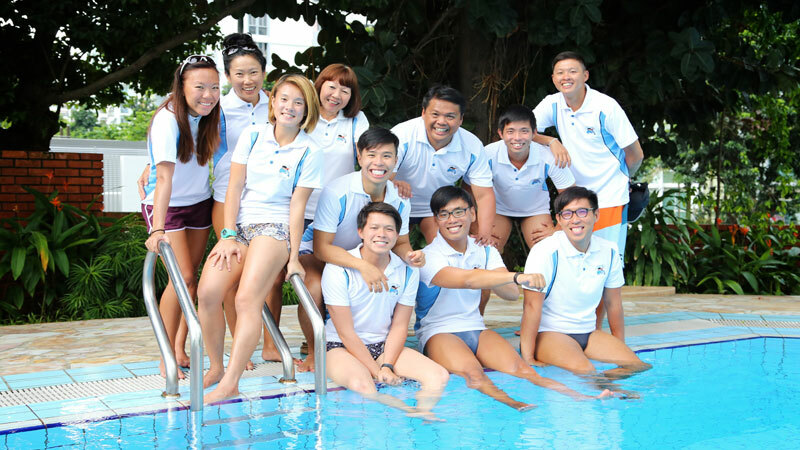 Helmed by Head Coach Garett Lee, we impart practical swimming skills in a fun, joyous, and safe environment, as we believe children learn best when they are having fun at the same time. The mission of Little Swim School is simple: to enable all babies, infants, and toddlers to be water-safe. At Little Swim School, our team of dedicated swim coaches brings forth the importance of water safety, water awareness, and industry-standard swimming instructions to your child and you. Be it imparting the proper swim stroke mechanics, or encouraging the little ones to gain improved water confidence, our love for teaching and coaching sees us help every child entrusted to our care to make small, but critical steps forward. 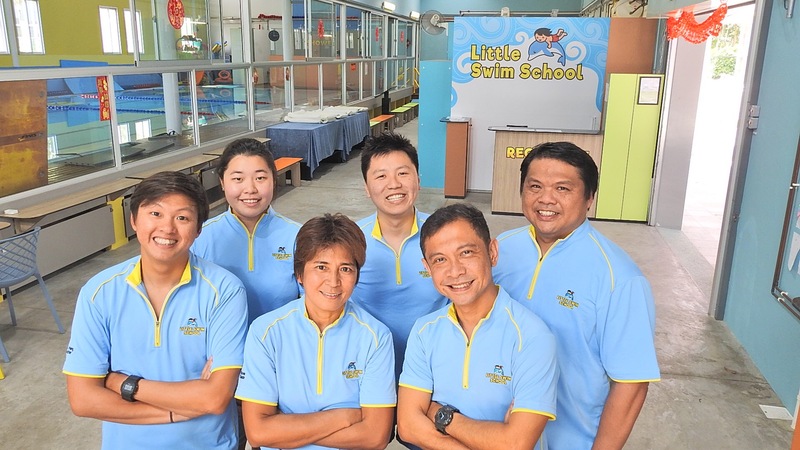 Besides our core specialty in baby swimming lessons, Little Swim School also offers a wide spectrum of specialised swimming programs, ranging from Learn-To-Swim programs to advanced swim stroke correction for competitive swimmers and athletes. Check out our range of swimming programmes!